Another thread discusses/shows Postal Ephemera -- from the post office. In this thread, we'll discuss/show privately produced postal ephemera. The first group is known as indicia. An indicium is any imprint directly on the item (i.e., not affixed like an adhesive postage stamp) showing postage has been paid. Most indicia are tossed in the trash by collectors. Some have gained general acceptance in philately, such as postal cards, stamped envelopes/wrappers, aerogrammes... Some have gained considerable value, such as the US Postmaster Provisionals (which pre-date the first Washington/Franklin issue of 1847). A very common example of indicia that get tossed away are the simple "Postage Paid" indicia. Another common type of indicium is commonly referred to as Permit Mail. The mailer applies for a permit at a post office (typically one that also accepts bulk mail processing). 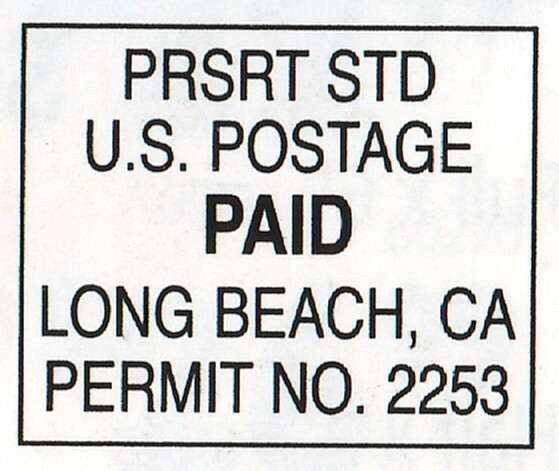 The permit number and post office city name can then be used a part of the indicium to indicate postage is paid. 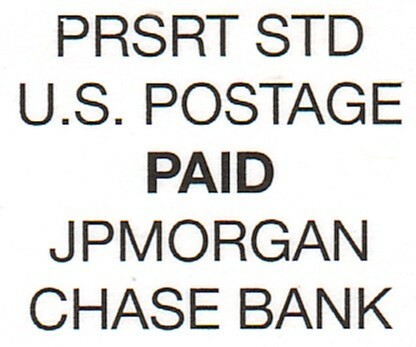 This is an older method that pre-dates the current more common simple Postage Paid indicia. Business reply mail (either as envelopes, cards, labels...) were very common before the internet age. I used to get dozens of these each week. Didn’t we all use them as disposable envelopes for temporarily sorting things or passing notes/coupons/receipts… to others? Used maybe 1% of them to actually reply to the sender! Now, I barely get half a dozen a week. If you are a glutton for self-inflicted pain, see Indicia -- Business Reply Mail. Because you can't stop scanning/viewing if they don't stop printing them.